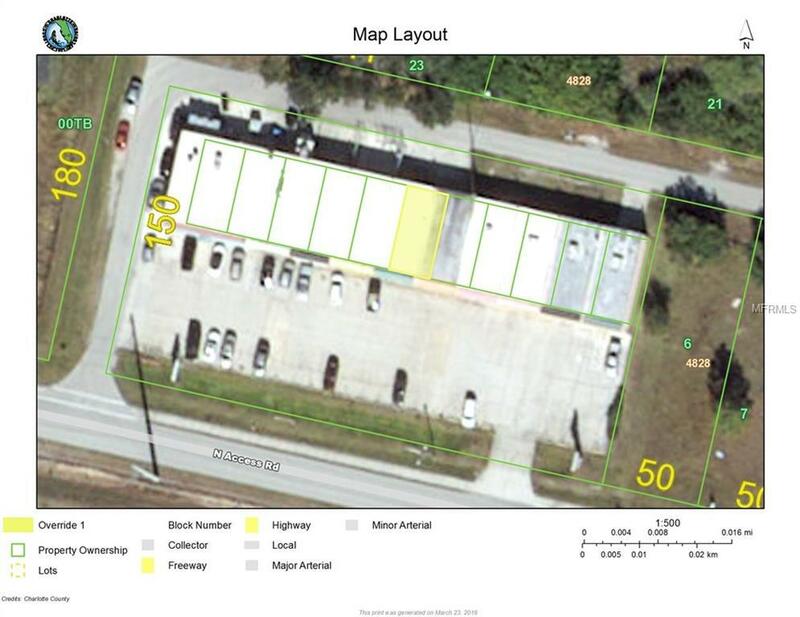 Buy This Commercial Condo to open your Business in a Multi Store Strip Mall, Almost 1000 Sq. Ft. condo in a high traffic area of Englewood. Good for many types of Business. Roof 2 years old, A/C Condenser 1 year old. Had Sprinkler System redone 2 years ago Shown by appointment only after 6 pm weekdays and on weekends as requested.